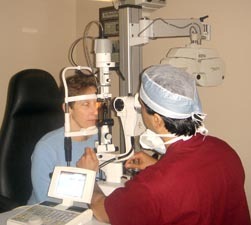 The Gulani Vision Institute is a hallmark of a world class ambience along with state of the art eye care. 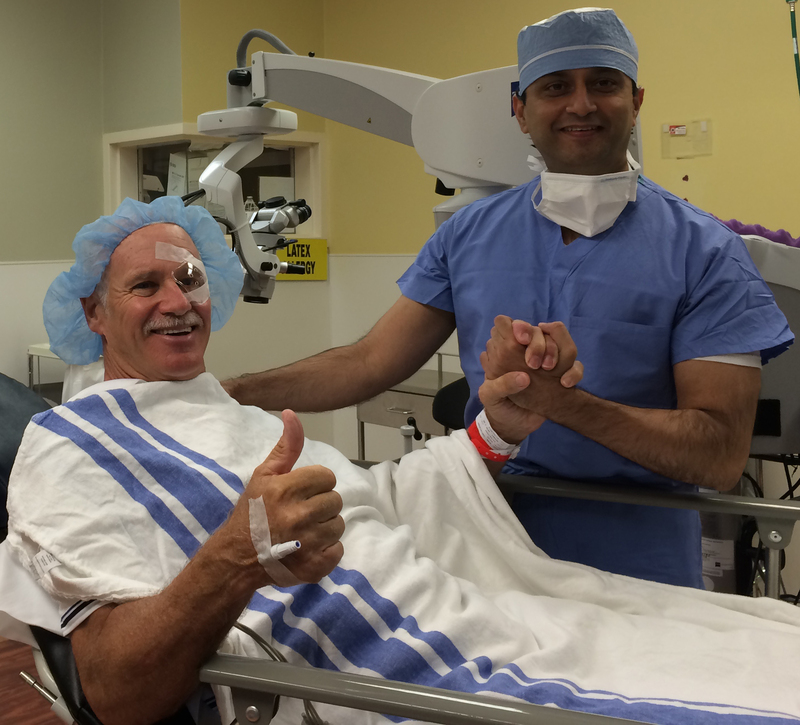 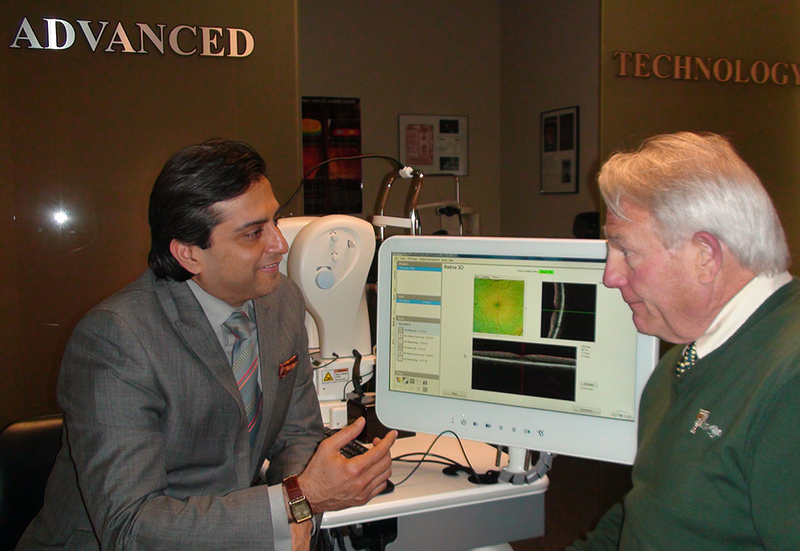 Jacksonville Lasik and Cataract Surgeon Dr. Gulani’s philosophy of "High-Tech" and "High-Touch" approach to patient care is evident in every aspect of the facility. 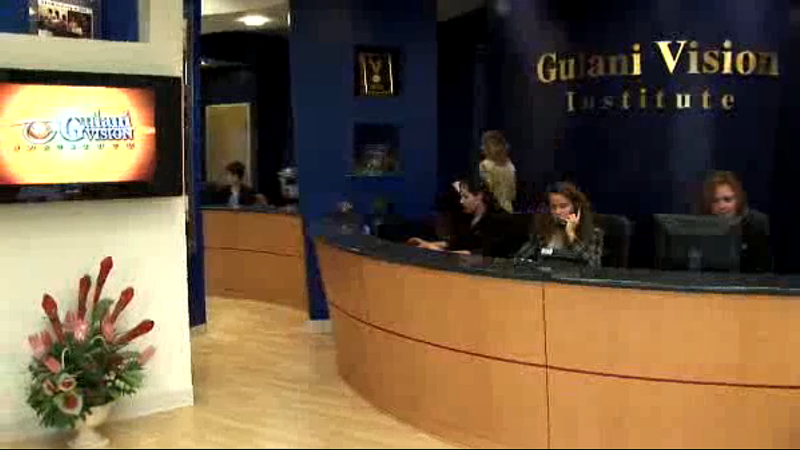 Right from the wide-screen television in the lobby to his own handheld high tech palm computer, Dr. Gulani’s dedication to patient education and physician advancement is visible. 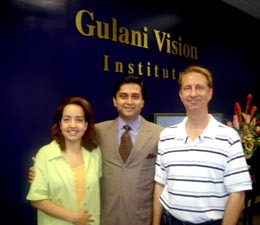 The welcoming interior is nicely complemented by the caring staff at the Gulani Vision Institute. 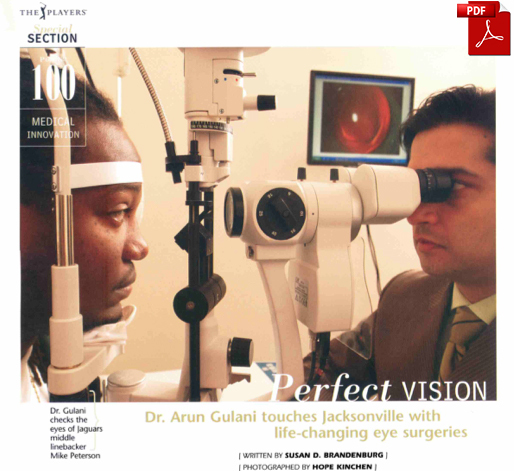 Located in the beautiful Southpoint area of Jacksonville, the Gulani Vision Institute is easily accessible from all aspects of this widely spread out city as well as within easy reach of the International Airport so patients as well as eye surgeons flying in from all over the country and world can access Dr. Gulani and his world renown expertise.